I have updated the calendar page but rumor has it that my schedule will change again soon. I do know that for the next month or so we will be on the East Coast. 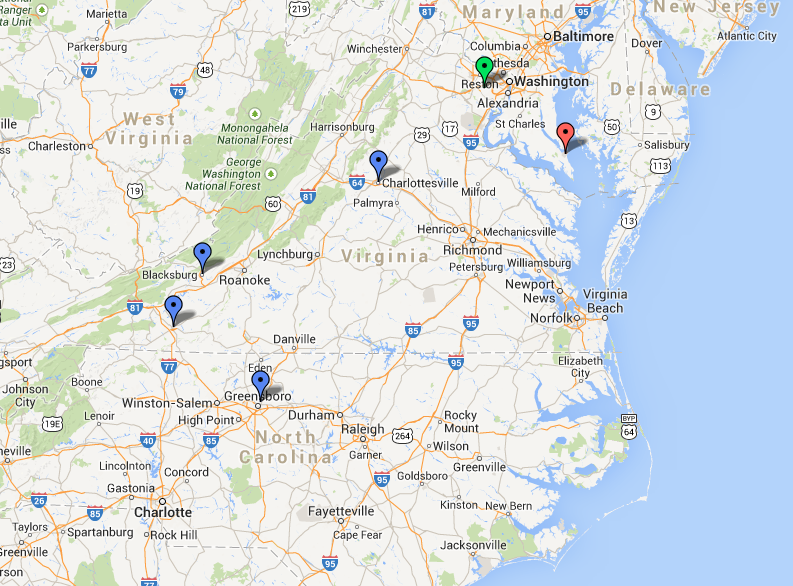 As you can see we are centered around Southern and Central Virginia this week, making both tour and personal stops. Recap: After enjoying some sun last week it was time to enjoy some friends. We were able to stop and see those very special to us that are scattered over North Carolina. Cupcakes and beers were enjoyed all around!! 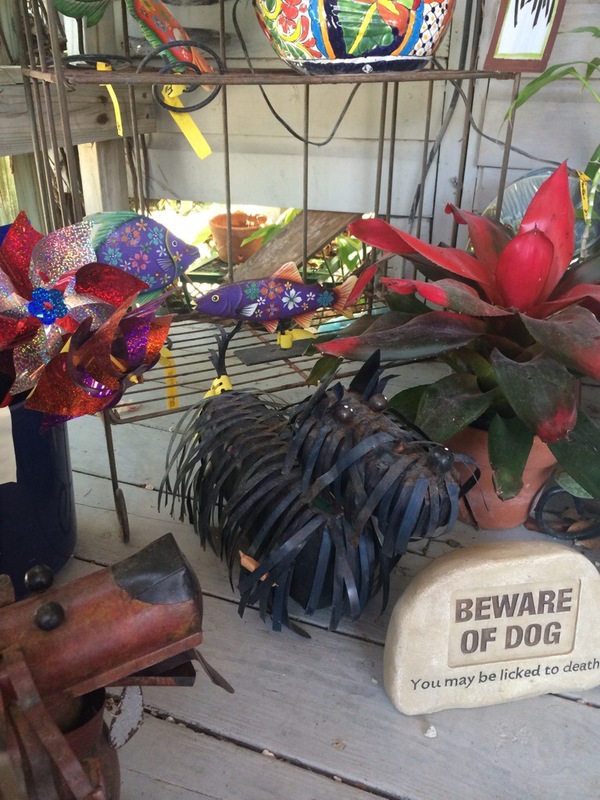 This entry was posted in Coming this Week, Travel Life and tagged Born to Run, Coming this week, Emmylou Harris, Greensboro NC, life on the road, travel, Travel Life. Bookmark the permalink.